This book explores a new way for students of International Relations to look at war, peace and world orders throughout European history. 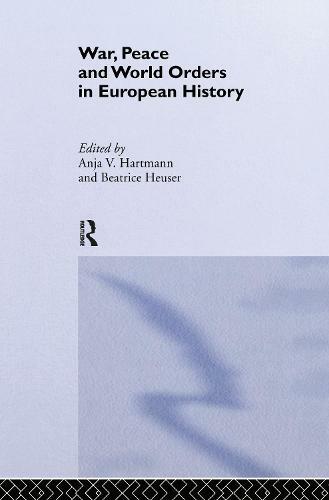 The contributors argue that the predominant 'realist' paradigm that focuses on states and their self-interest is not applicable to the largest period of European history, because states either did not exist or were only in the making. Instead, they argue, we have to look through the eyes of historical entities to see how they understood the world in which they lived, The authors use a wide range of case-studies, focusing on subjects as diverse as the ancient Greek concept of honour and persecution under Communist regimes during the Cold War to explore the ways in which people in different societies at different times perceived and felt about war and peace in the world around them.